Beat the banks with Best Loans. 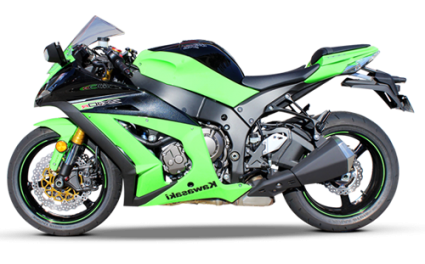 On-road, off-road, sports bike, scooter, moped, cruiser or touring bike; at Best Loans we are able to structure motorbike finance to match your credit profile, with flexible terms and the ability to finance your entire purchase including accessories. There’s no better time to explore the open road so enquire online now using one of the below bike loan types. Whether you want a sports bike, scooter, or even a moped, at Best Loans we are able to structure motorbike finance to match your credit profile, with flexible terms and the ability to finance your entire purchase including accessories. There’s no better time to explore the open road so get a loan quote from Best Loans today. 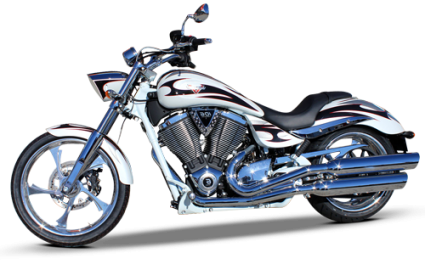 When it comes to motorcycles, there’s Harley Davidson, and then there’s everyone else! 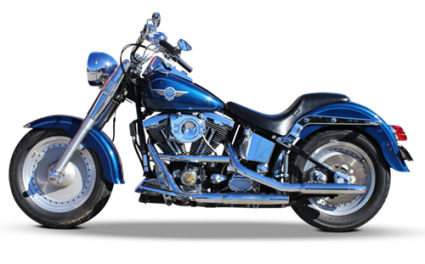 When nothing else will do except a Harley, let Best Loans get you out on the open road with your new “hog” by providing great rate financing. Get a loan quote for your new Harley today. 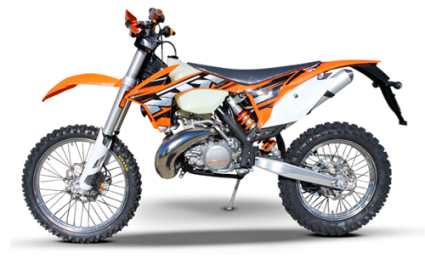 If you are living and working in Australia long-term on a Temporary Business (Long Stay) 457 Visa, you can apply for finance for a new motorbike. Something to keep in mind is that the term of your loan does need to end before the expiry of your visa.